Fed up of chasing those people who constantly create snapshots and leave them hanging around for weeks or even months on end ? 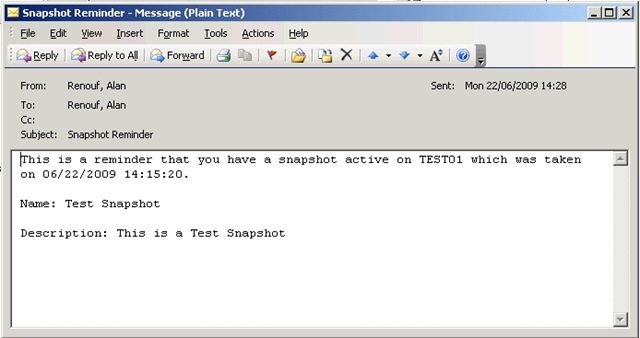 You no longer have to do the chasing, just use the following script to automatically find the offending snapshot, find the person who created it, get their email address from AD and send them an email reminding them of their mortal sin. 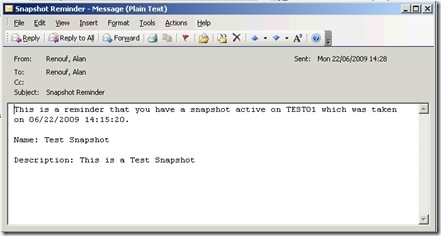 Thanks to LucD for helping with finding the user who created the snapshot on the PowerCLI Forum. This is a reminder that you have a snapshot active on $($snapshot.VM) which was taken on $($snapshot.Created). The error Ouput for the Powershell is like that. For myself i find out that some Snapshot (not all, thats is a bit crazy for me) dont have the "Creator" Information. Not empty. The Information is not there. May you can help me out. I use this Script that my "Users" Delete her Snapshots herself. But whitout this Script the Snapshots will be there forever. I found my answer in the thread on the forums (http://communities.vmware.com/thread/216723?start=15&tstart=0). I get the following errors when this script detects a snapshot. 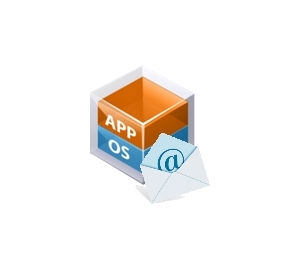 It looks to me like it isn’t finding the user / email address to populate into the script. I am running the script as a domain user, and my AD email field is populated. 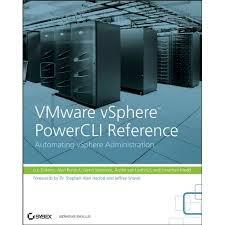 I am using PowerCLI 5 and vSphere 5. Exception calling “Add” with “1” argument(s): “Value cannot be null.